If your office needs a “green makeover”, it can be difficult just knowing where to start. With so many eco-friendly products on the market, the choices can be overwhelming. To cut through the noise, I’ve chosen three of my favorite eco-friendly office products. These items are must-haves and can help get you started on your path to a greener work environment. This is a no-brainer. If you are still using incandescent light bulbs, you are not only doing the earth a disservice, but your pocket book as well. Fluorescent Light Bulbs use 75 percent less energy than equivalent 75 watt incandescent and at 10,000 hours, lasts up to 10 times longer than the incandescent. 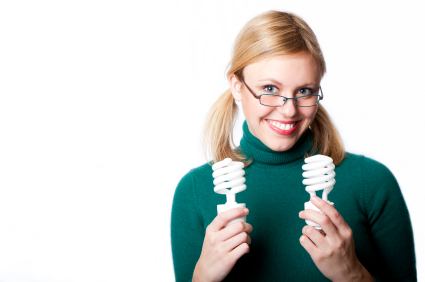 Plus, by replacing a single incandescent with a compact fluorescent, you can keep a half ton of CO2 out of the atmosphere over the life of the bulb. If your organization uses clipboards, why not consider clipboards made of recycled materials? Nature Saver makes “Recycled Clipboards” that are unbreakable, super attractive and here’s the best part – made from 90% recycled content. When a product looks great, gets the job done and is good for the environment, we can’t resist. Let’s face it. Cleaning is not fun. We can’t make cleaning fun, but we can make it easier on the environment. You would be surprised at the wide selection of Eco-Friendly Cleaning Products that are now on the market. From biodegradable degreasers to natural laundry detergents, the options are endless. Keeping a clean office is imperative, so why not choose products that are good for the environment? By choosing eco-friendly lighting, office supplies and cleaning supplies, you can get a great start towards making your office more “green”. While it may not change the world overnight, it is the responsible thing to do, and every little bit helps. 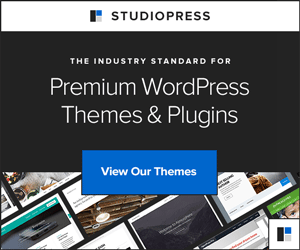 « WordPress 3.4 “Green” is here! No doubt, Fluorescent Light Bulbs has really reduced carbon effect from environment. Eco-vibe to your office may also give a feel that you have contributed to the nature. I really consider that the usage of eco friendly products is essential. That way we take care of the planet and act like a civilized society.Great suggestions.